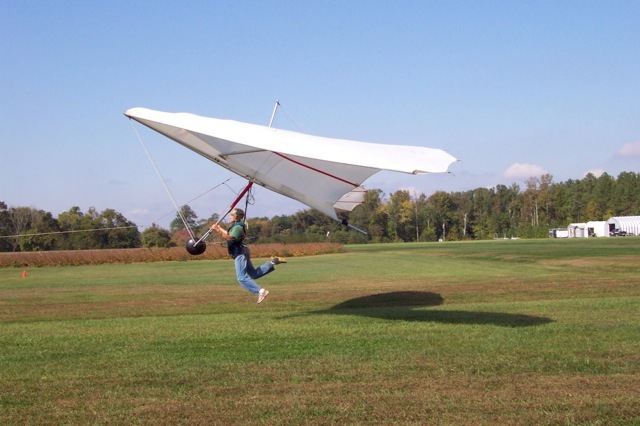 " It's Time to Fly "
Beginner Hang Gliding Lesson for just $150. 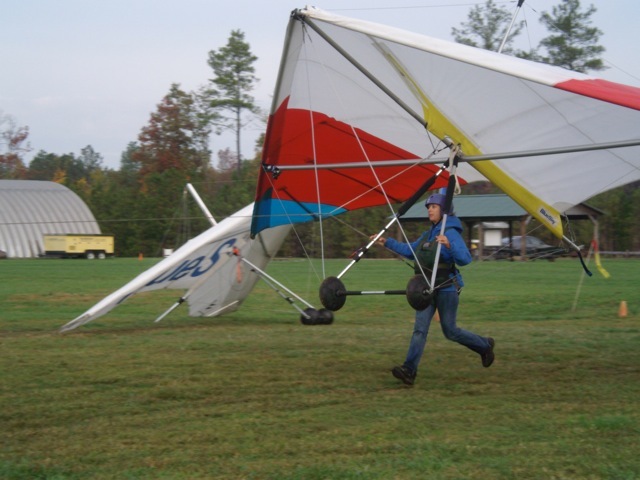 Schedule your Beginner Hang Gliding a week in advance and save $25. Lessons are held daily at 8am and last for 4 hours. Participants need to weigh between 100 and 240 pounds...Outside this range would require special permission. There is no age limit, but we recommend students are at least 15 years of age. Reservations are a must and payment can be made over the phone with a MC or Visa. Once a reservation is made you will want to contact us the afternoon prior to your activity to see if weather/wind forecasts look favorable for your session. If not, we begin looking ahead to reschedule, until your lesson is completed...there are no refunds on purchased lessons. You will also want to look at our 'Directions' page in our drop down menu to see how to get here to our facility. Wear clothing you don't mind getting dirty...wear long pants...bring drinks to stay hydrated...snacks...sunglasses or glasses is a good idea...bring a change of shoes and socks for the ride home...waivers must me signed to participate. Check out these videos created by our own Chris Donahue with his Flying Camera to capture some unique in flight video......Just watch and enjoy!!!!! Blue Sky 2014 from Chris Donahue on Vimeo. 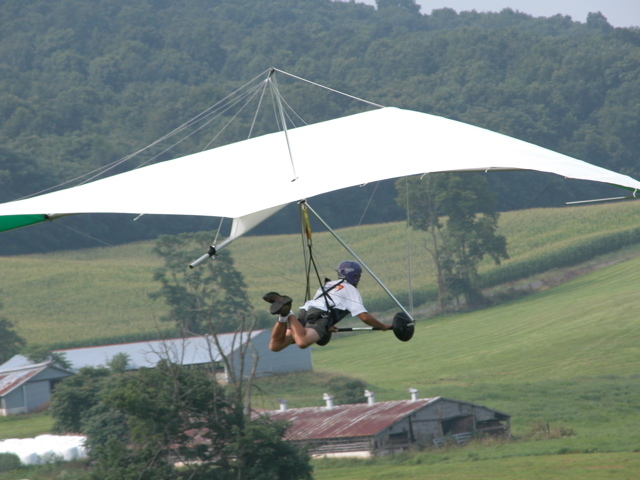 Watch our program in action and be better prepared for your hang gliding adventure. will need to make a reservation. No special gear or previous experience is necessary. taking an evening flight at Blue Sky. 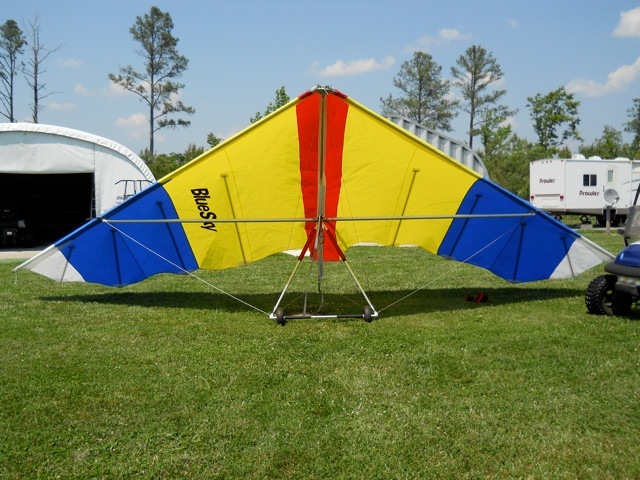 Blue Sky is your Premiere Hang Gliding training facility. Rated Pilots need to purchase a $20 3-day pass for flight park usage, or $50 for the entire year. A $150 Club Pass earns you the Flight Park Pass plus unlimited camping for the season. of ways to become airborne. 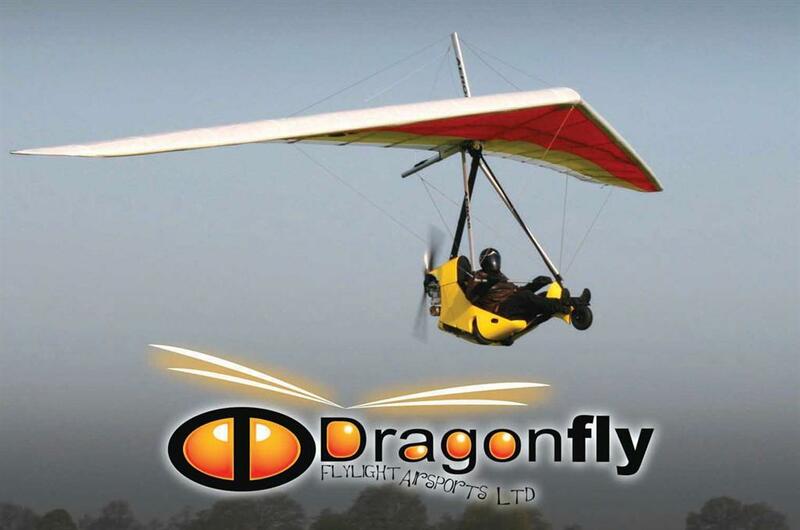 Beginner through advanced pilots can have fun flying over the scenic country landscape. 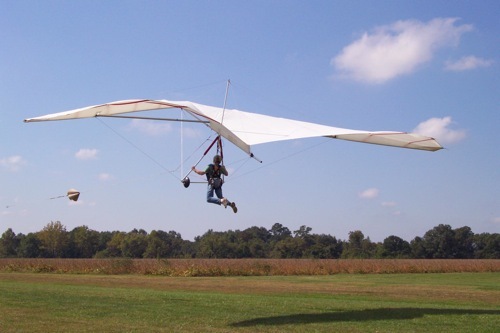 Flights of over 5 hours duration, 8000 feet of altitude, and distances of 50 miles have been flown. 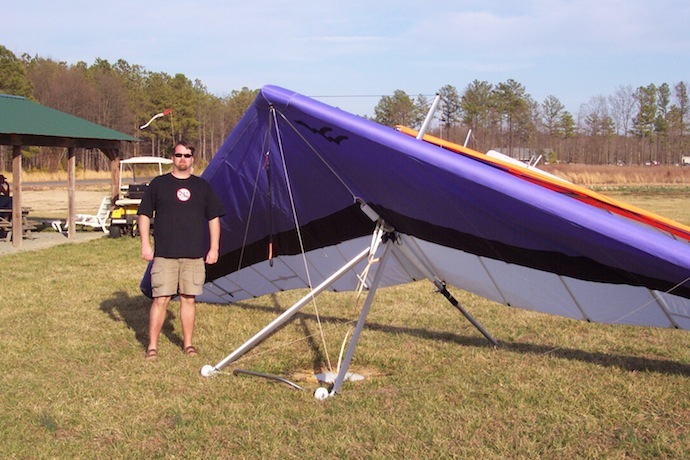 Steve Wendt brings over 38 years of teaching and flight experience to the program. The USHGA awarded Steve the 2004 Instructor of the Year for his efforts and most recently the 2007 NAA safety award. 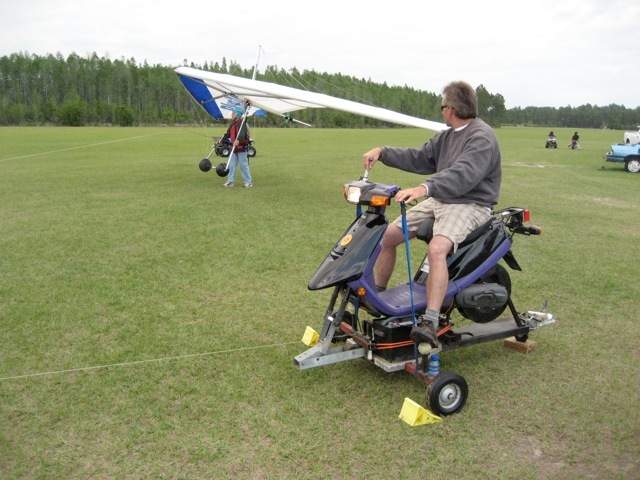 Steve is a certified USHGA advanced instructor and tandem instructor. 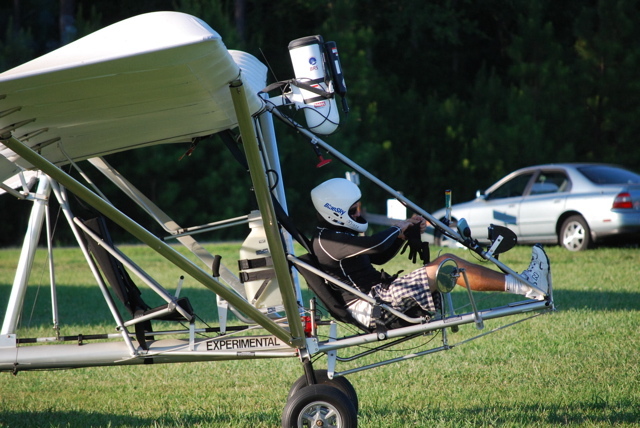 Steve flies unpowered and powered hang gliders, trikes and 3-axis fixed wing aircraft. The instructional program is one of the best in the country and is available year round, 7 days a week, weather permitting. 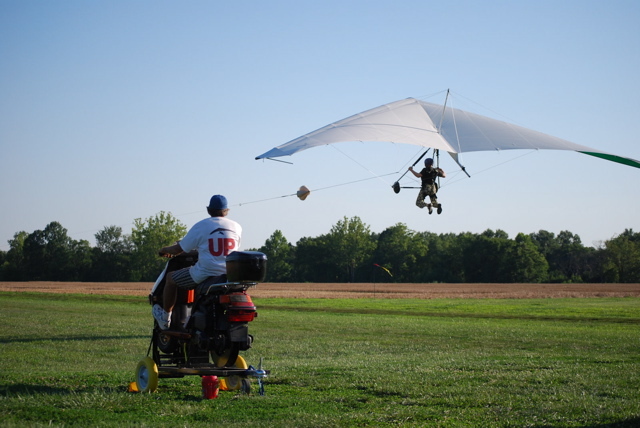 Blue Sky can also introduce you to paragliding using the scooter tow system. 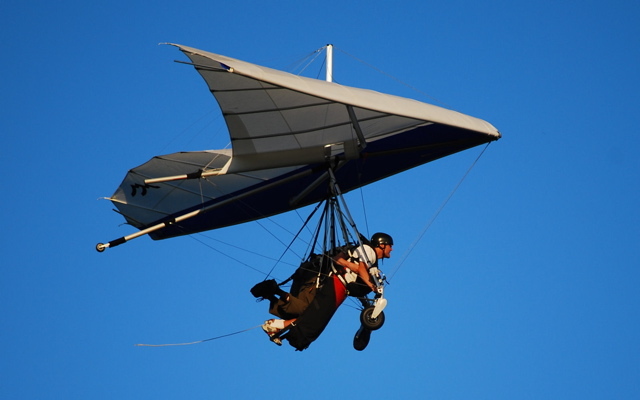 Paragliding begins with much time spent learning about your wing and harness. 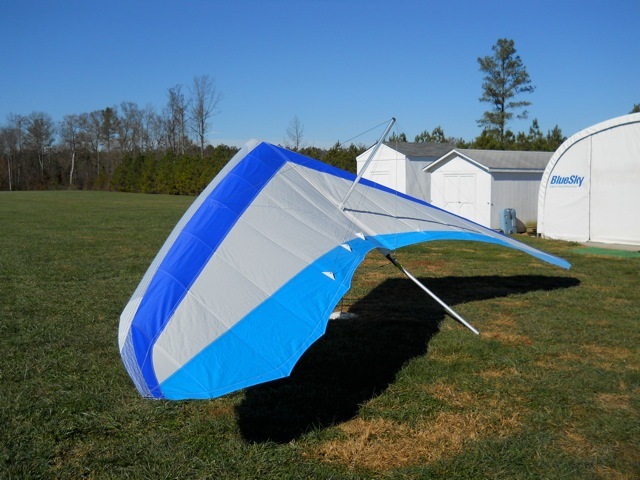 Learn how to lay out the canopy for consistent inflating, adjusting your harness, hooking in, frontal and reverse inflations and much more. 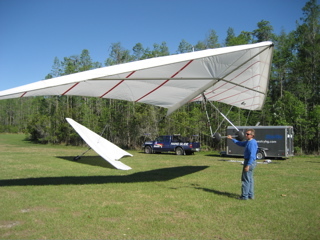 Once you are inflating properly, students must learn how to control the canopy and stay centered with the wing overhead. Once these techniques are mastered you can begin taking flight to enjoy the thrill of paragliding. Add more 3 hour sessions and work towards your USHPA P1 and P2 ratings. 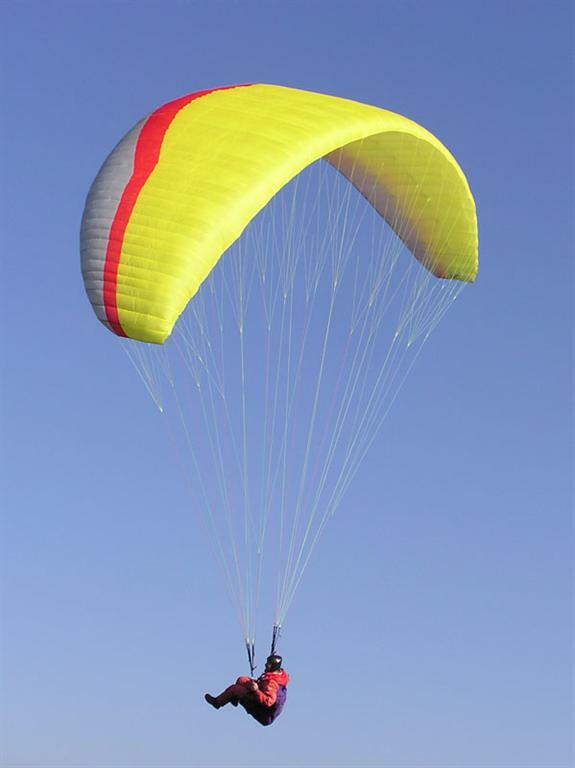 You can see more by going to the top of this page and clicking 'Lessons' and go to our 'Lesson Pricing' and 'Paragliding Lessons' page. ..... flat ground. Fatigue is minimal while the fun meter is max. can purchase individual lessons, or pay in advance for packages of lessons that can save you money. 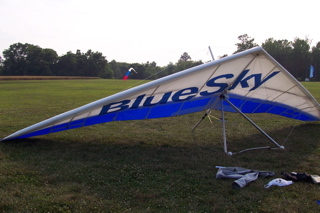 So, make your dream of flight a reality with Blue Sky. $5400 includes freight from Australia. 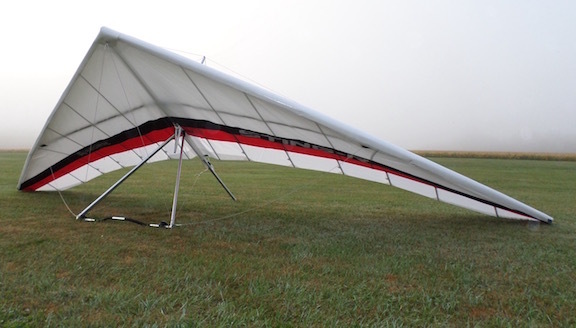 Great glider for larger pilots. 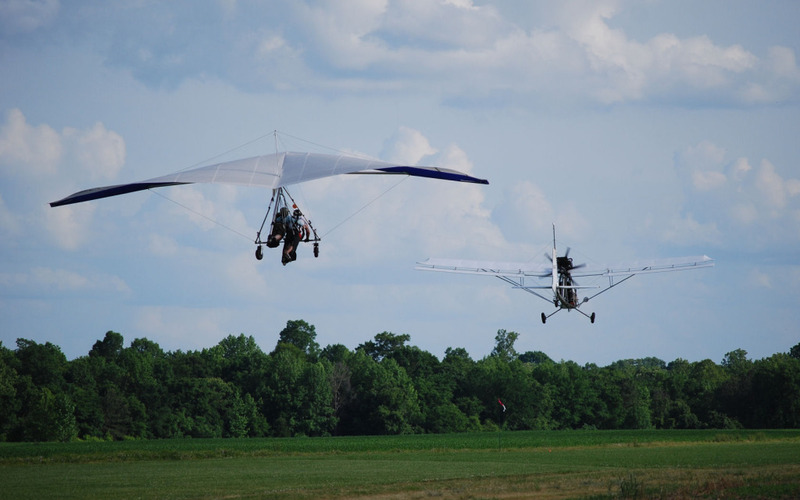 It's a great recreational airplane as well as the worlds best Hang Glider Tow plane. GPS or MapQuest is rarely a favorable way of finding us. Click 'Directions' at the top of the Home Page to find us.